When warmer temperatures start to set in, people get starting on their spring cleaning. People often focus on the main rooms in their homes like kitchens and living rooms and then move on to spring cleaning their gardens and patios. While these areas are extremely important when it comes to spring cleaning, there is one more important location that often goes forgotten. 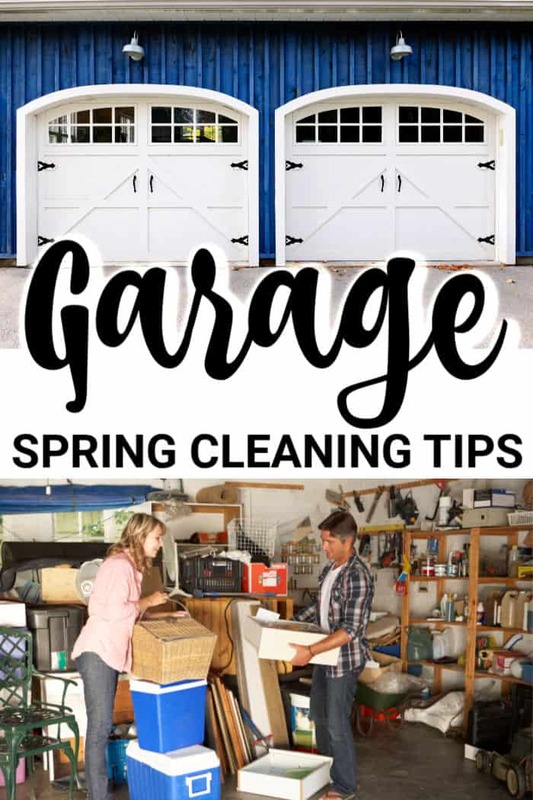 The garage is an excellent place to begin your spring cleaning. After all, you used it all winter long to park your car and may have also used it as a dumping ground for items you wanted to worry about later. Later is now and now is as good a time as any to tackle your garage spring cleaning, making it a more functional space. Having a good plan is an essential component to spring cleaning your garage. 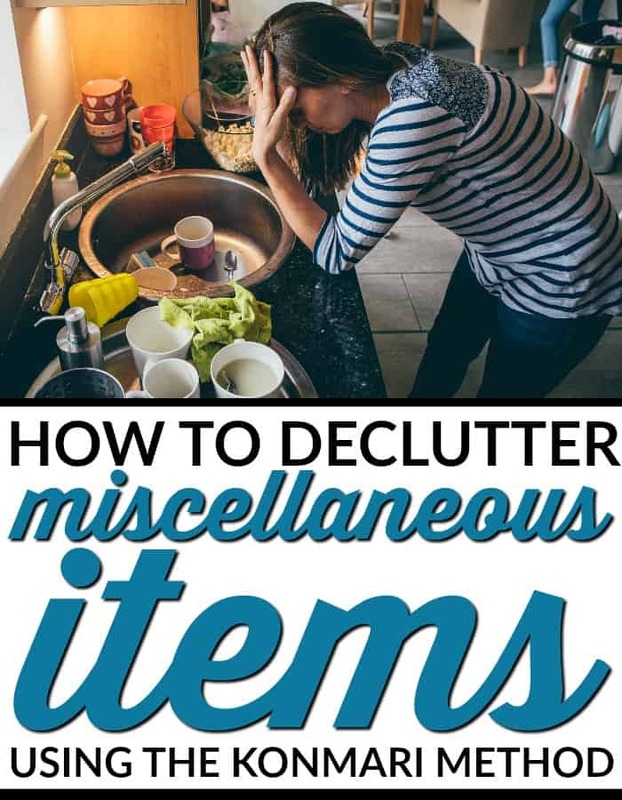 If your garage is the dumping ground of misfit items, it is a good idea to consult the KonMari Method when approaching these belongings. If it doesn’t bring you joy, get rid of it. Having a game plan when it comes to making your garage a functional space, is important. When spring cleaning your garage, it is important to have a space for everything. If you use your garage to store things, it is important to have shelving and utilize as much of the space as possible. Things like hooks and even pegboards are perfect for garage storage, allowing you to hang things like gardening tools, sporting equipment and much more. Organizing your space can help you to optimize it and create a more functional environment. After a long winter of dirt, salt, and dust accumulation, you are going to want to give the garage a good scrubbing. Clean off the shelving units and give the bikes a wash. Sweep the floor and when possible, pressure wash the door. When your garage space is clean it is far more functional. While you may think spring cleaning only applies to rooms within your house, your garage is also incredibly important. Your garage space can be an incredibly functional space as long as you take the time to properly clean it. Make sure you have a plan, organize the space using things like hooks and shelving units and give it a thorough clean. In no time, your garage will be clean and functional.